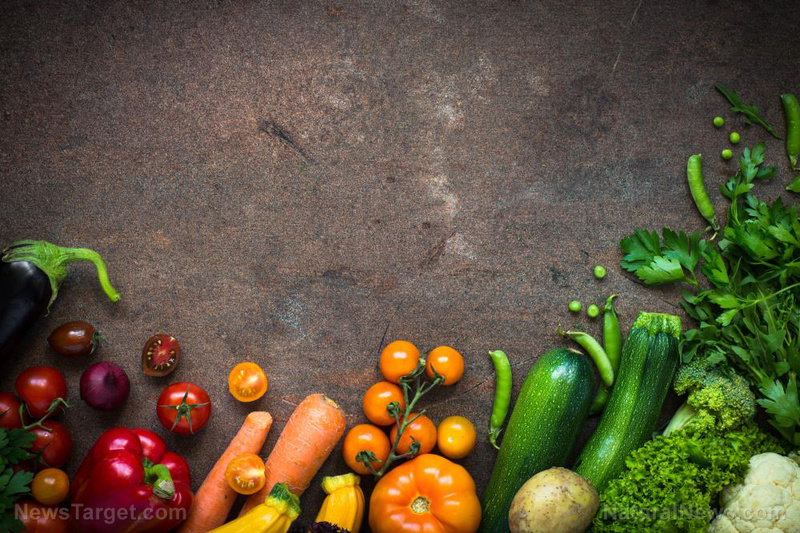 (Natural News) If you’ve ever doubted whether organic food is worth the higher price tag, a study that was recently published in JAMA Internal Medicine should put your concerns to rest. In the study, French researchers showed that people who consume organic food have a 25% lower risk of cancer. The authors concluded that should the findings be confirmed, promoting the consumption of organic food to the public could serve as a good strategy against cancer. Although the study does leave some questions unanswered, the authors believe that the negative relationship between organic food consumption and cancer risk comes from the “significant” decrease in contamination exposure that takes place when people replace conventional food with organic varieties. What is China doing to tackle its air pollution?